Includes: Angle iron x-bracing fully dimensioned, along with shop drawings of each piece. Welded or bolted, with or without plates. Any height & width w/baseplates and clearances. User controls center line points of calculations. Great for conveyors & catwalks. 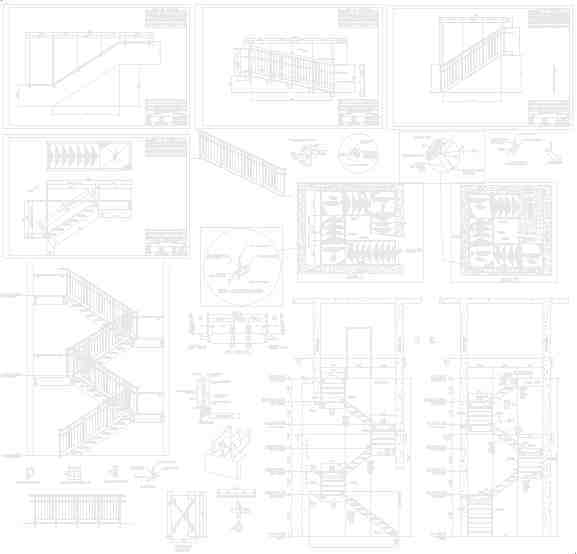 Draws x-bracing in an elevation, plan, and shop drawing.